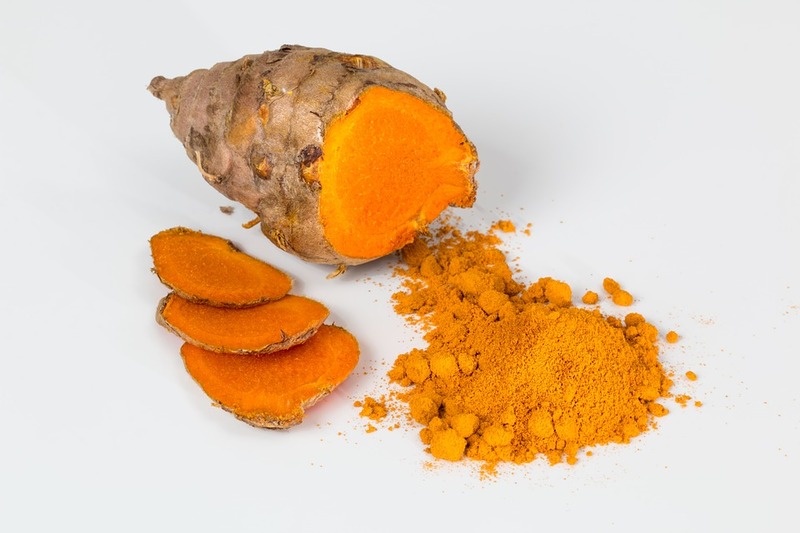 Ginger is known as Zingiber officinale and turmeric is called as Curcuma longa, and both are widely used individually for their nutritional and medicinal effects. Ginger is a flowering plant native to Southern Asia. Turmeric is an herbaceous perennial plant in the ginger family, they both actually work better together. This tea is a powerful antioxidant, including sulphuric compounds, phytochemicals, curcumin, and gingerol, as well as magnesium, potassium, calcium, iron, copper, and zinc. It relieves chronic pain, indigestion, anxiety, diabetes, high cholesterol, Alzheimer’s, dementia. And eczema. It lowers cholesterol levels, primarily LDL cholesterol, which is responsible for plaque deposition in the arteries and blood vessels. It can help to stimulate neural activity, increase focus, and reduce the deposition of beta-amyloid plaque, which can lead to Alzheimer’s disease, and dementia. It lowers the chances of cellular mutation. It boasts a number of antimicrobial, antibacterial, antifungal, and antiseptic qualities that make it an excellent immune system aid. It has often been used to treat skin conditions, particular acne and inflammatory problems like psoriasis and eczema. It stimulates the growth of new cells and preventing signs of aging, such as wrinkles and blemishes. It reduces nausea, and promote healthy digestion. It can help to stimulate peristaltic motion and eliminate cramping and bloating, which can also eliminate symptoms of constipation. It can also help treat Irritable Bowel Syndrome (IBS), ulcerative colitis, acid reflux disease, and even stomach ulcers. It keeps glucose and insulin levels balanced, prevents the dangerous spikes and drops in blood sugar. It helps improve mood and fight depression. Heat the water and slowly add it to the turmeric and ginger in a cup, making a paste at first. When the tea is thoroughly mixed, add honey or stevia to sweeten. Stir it before drink as the ginger will settle to the bottom. Drinking one cup of potent brew each day is enough to enjoy health benefits. Consuming more than this is not only dangerous, but it does increase the risk of certain side effects. If you are taking medication for treating diabetes or high blood pressure, the glucose-regulating and hypotensive nature of turmeric ginger tea may drop your blood sugar or blood pressure to dangerous levels. If you have a history of gallbladder issues or kidney stones, this tea could exacerbate the conditions by increasing uric acids levels in the blood. Allergies to ginger and turmeric do exist and may result in skin irritation, headache, and nausea, dizziness, swelling of the tongue, lip or throat. It can be dangerous to breastfeeding and pregnant women.